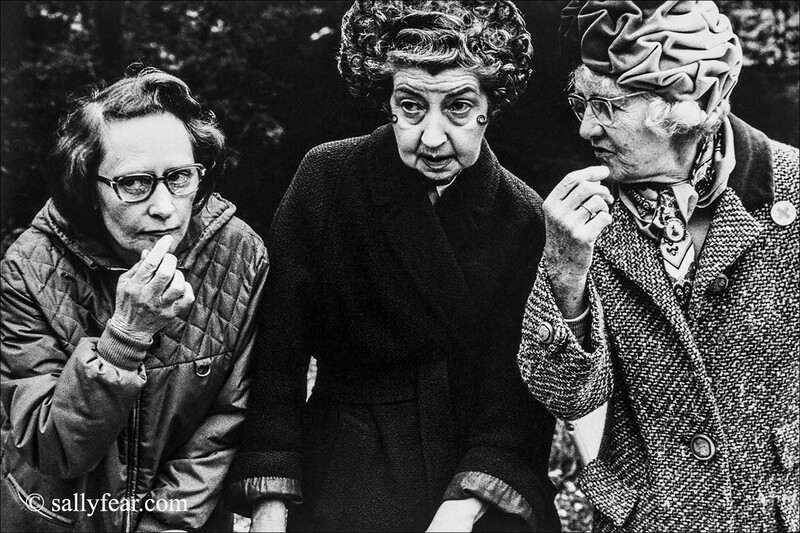 Welcome to the website of photographer Sally Fear, a documentary photographer whose early work capturing London in the 70s gained her a reputation for being able to ‘get in where other people don’t’. 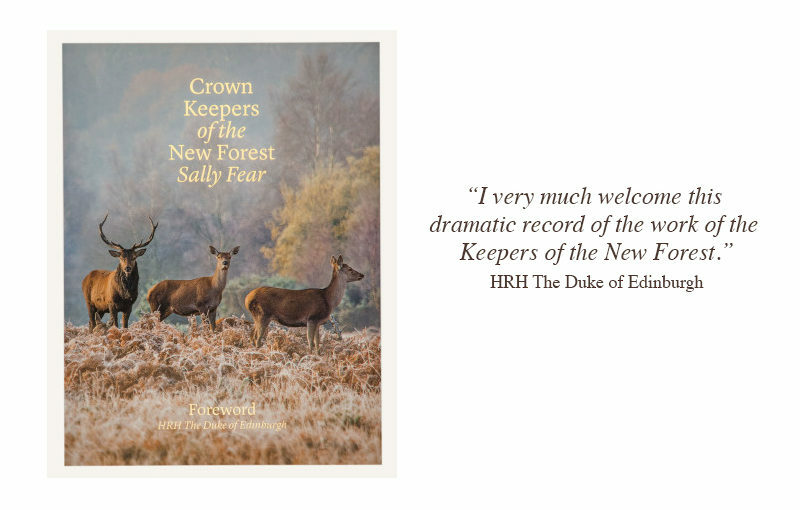 In recent years Sally has documented life in the New Forest and her most recent book, Crown Keepers of the New Forest, is her most extensive collection yet. 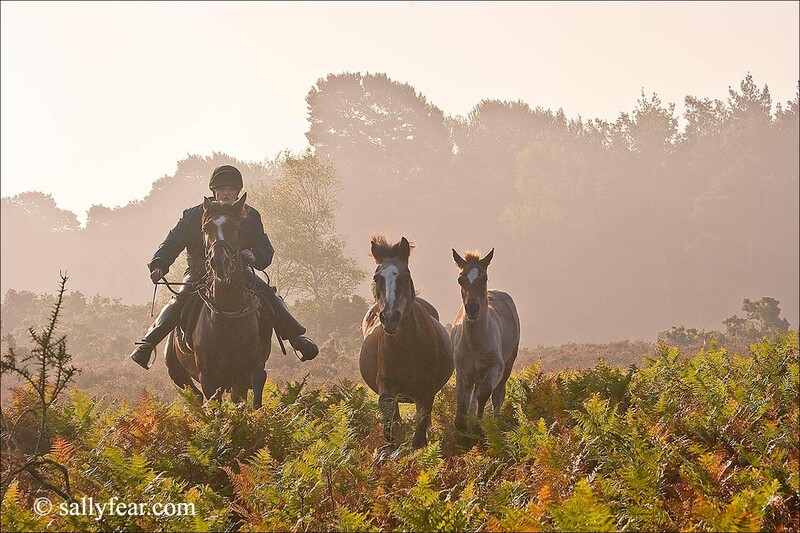 This 6-year project has a Foreword by HRH The Duke of Edinburgh and has been beautifully produced in hardback. Copies are available now through the shop. 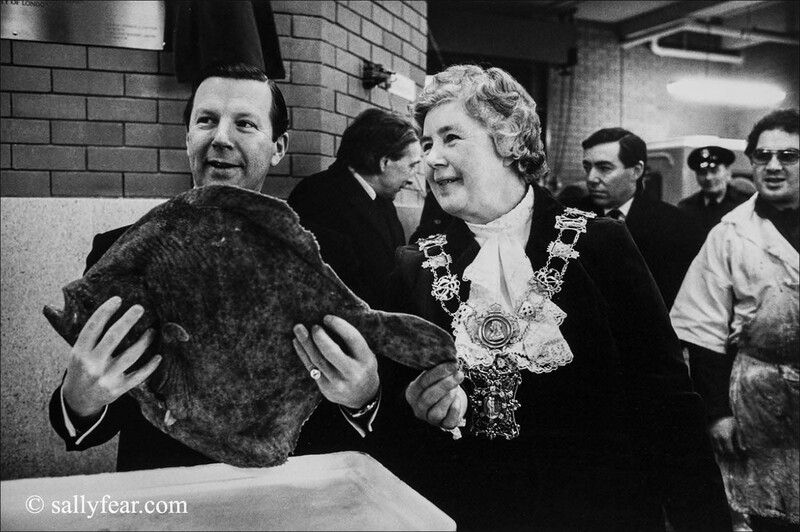 Thank you for visiting the site and please get in touch with Sally directly if you have any questions.